Each generation starts with less that the one before, this now means starting with negative wealth. Recently we have had debates about education funding and regulation. So it would be a worth considering the woeful path New Zealand took with its education funding model about 23 years ago. The New Zealand loan scheme, the rapacious debt monster that for the first 20 years of its life was unbankrupt-able. Starting out at 7% plus CPI interest rates being charged daily culminating in monthly 2% penalties for non payment, this political football generated billions of dollars of debt placed squarely on the shoulders of the youngest and least able to pay. How did people deal with this in a country with shallow employment markets, low wages and few opportunities. One option was emigration and a significant number who did so simply left the debt behind. Australia with its strict privacy laws vast landscape became an attractive hideout for those who sought to escape the debt slavery of the student loans scheme. Australia is home to approximately 7500 long term non payers owing about 450 million dollars of this debt. Worst of all was the continuous tinkering with the terms and conditions of this debt making it difficult to understand what was actually required. This confusion was exacerbated by the IRD deliberately providing misinformation to confuse and deceive borrowers in paying more that they were legally required to. The IRD is a powerful government agency in New Zealand and has on occasion enacted legislation taking force retroactively, one of the more infamous cases was the first student loan bankruptcy in the mid 1990’s where the borrower had filed for bankruptcy and been discharged after several years only to then be told the loan could not be bankrupted and the debt still stood. For almost 20 years the loans could not be bankrupted. Recent developments with contacting historical borrower appear to be a form of gaming borrowers and simply waiting until they have enough assets to chase despite ignoring them for many years. The statue of limitations on debt ( typically 7 years) does not apply to these loans either. Recent changes to information sharing between the ATO and IRD ( NZ ‘s tax office) announced by Tony Abbott means that the ATO will be giving information to New Zealand regarding borrowers that are sought for payments. The Australian based hold outs have been getting some very large bills lately. 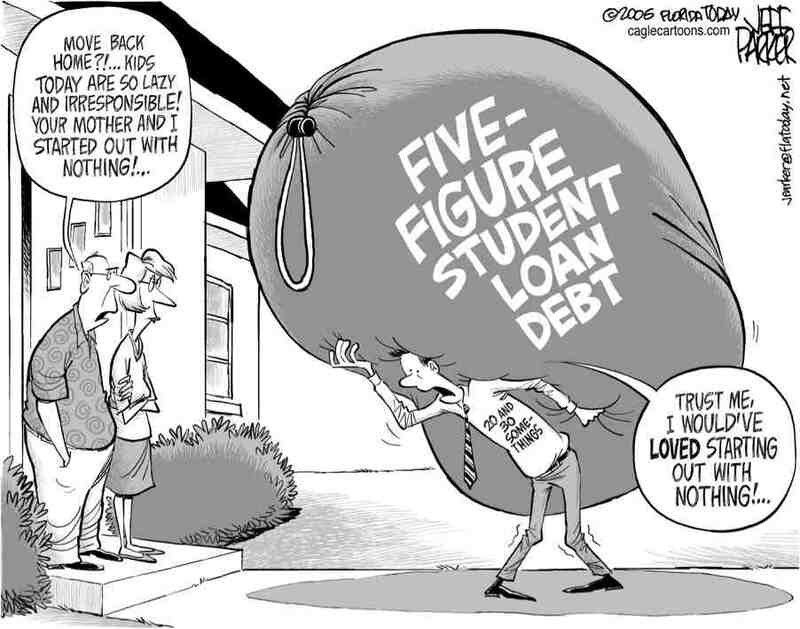 Recently however the NZ government relented and accepted that a NZ student loan was in fact bankrupt-able, this of course leads to the inevitable new wave of bankruptcies where the largest (and often only debt cited) was the NZ Student loan. So here we have Kristina Andersen, New Zealand based bankruptcy specialist explaining the situation in an interview with radio New Zealand. But the New Zealand government has changed it’s mind before (retrospectively) to re-shackle a bankrupt with their student loan debt all over again. I’m sure many of the long term defaulters are watching this situation carefully so see if it a real remedy or whether it is just more ‘bait and switch’ policy in the student loan shell game. I guess that’s the reason why they called it the student loan scheme. 2; an underhand plot; intrigue. 3; a visionary or impractical project. Yes the student loan scheme certainly turned out to be underhanded and completely impractical for borrowers. 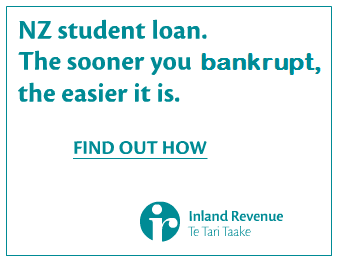 The amusing fact is this, NZ student loan borrowers are actually advised to consider declaring bankruptcy right after graduation. So that is the possible legacy of a completely deregulated education system with loans and debt as fuel for a massive debt and bankruptcy bomb the explode in the future. Eventually one would hope the business model of putting students in to enormous debt with the intention of farming them over a lifetime will come to an end with the simple inability to pay converged with the fact that information is now almost completely free via the internet. The voucher of a university degree will simply lose its luster as a guarantee of a better middle class life. There is of course the real competition, open source, free market online style education. It’s seems an anachronism that people would opt for 6 figure debt for information they could get for free. Perhaps the university degree will become a thing of the past, and future people will educate them selves in a lifelong process of continuous learning. 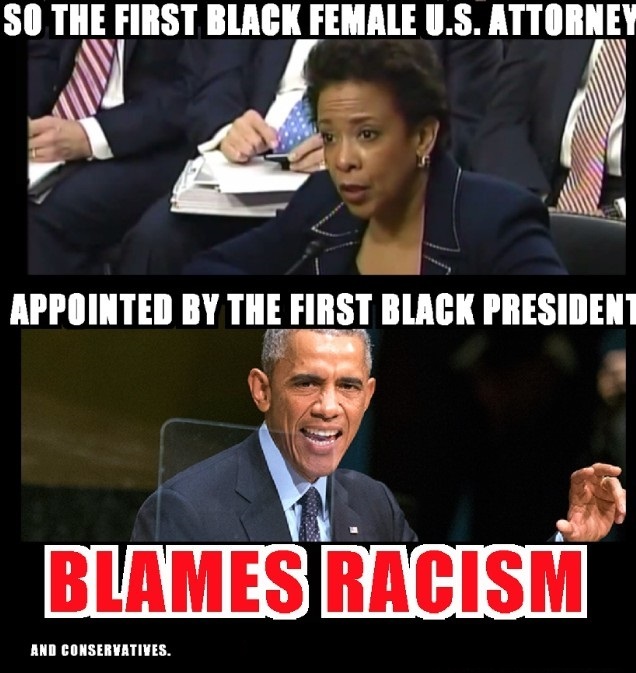 Hard to call them racist, against their own race, which is only a social construct…. 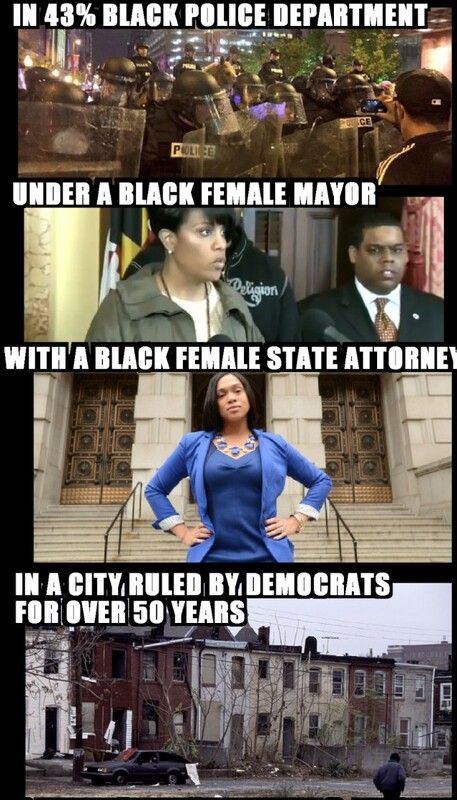 The leftist logic melts faster than a clock on a Salvador Dali painting. The same pattern every time, In the US and here in Australia. 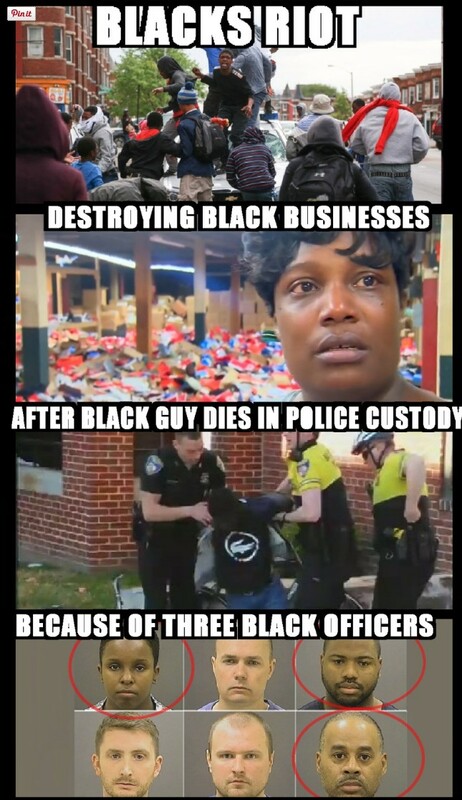 Media is complicit.